Railway rolling stock comprises of all vehicles that move on a railway. This heavy-duty transportation of vehicles requires accurate timing, reliable and consistent system platform. With an abundance of experience in OEM/ODM capability, Axiomtek has advantages in vehicle hardware, certification and design capability, and the ability to provide a reliable rolling stock factor solution. 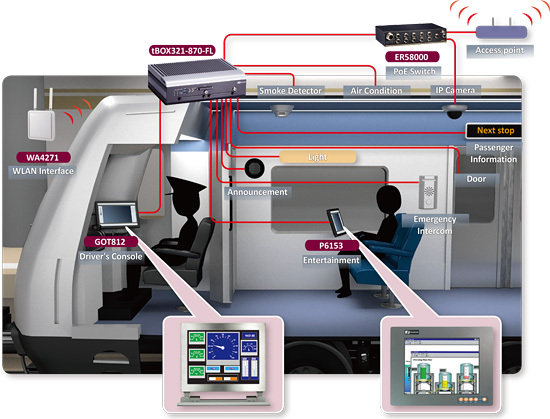 Axiomtek’s embedded system for railway PC integrates a variety of I/O ports to support different interfaces to enable video, voice, and data transmission needed for passenger entertainment, emergency intercoms, and video surveillance. Rolling stock applications involve three major systems: Mobility Control Unit, Passenger Information System and Network Video Recorder. Each of these system can be automatically monitored by the control center. The tBOX321-870-FL adopts an onboard processor and onboard DRAM which greatly reduces the impact of vibration and shock ideally for railway fields. Especially, it certified with EN50155 / EN50121 for rolling stock, complies with EN45545-2 for fire resistance and power interruption class S2 for power supply stability, greatly advancing the system performance and reliability. 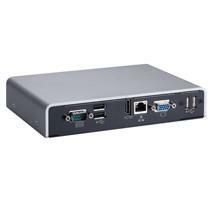 This compact box computer has an IP40-rated and rugged aluminum extrusion and steel case. 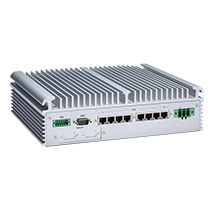 It can operate in critical environments with temperature ranging from -40°C to +70°C. 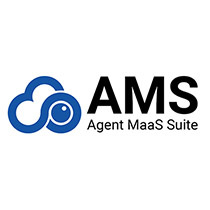 This application-ready platform targets at mobility control unit, passenger information system, video surveillance and many more applications. 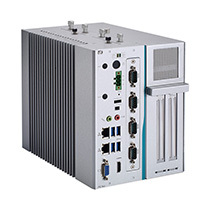 Axiomtek’s tBOX320-852-FL integrates components with long product lifecycle with low power x86 CPU/chipset, unique mechanical construction and anti-vibration design, and have past severe tests such as drop, shock, vibration, wide temperature and HIPOT. In order to improve anti-vibration capability, the tBOX320-852- FL supports onboard processor and memory, ideal for meeting railway application. 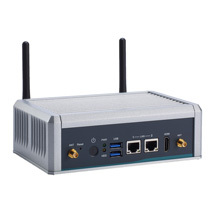 The tBOX320-852-FL uses M12 Ethernet connector for greater protection against vibration and shock. 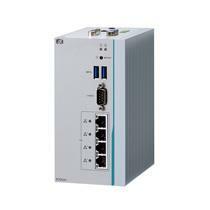 Moreover, the tBOX320-852-FL is certified with EN50155 and EN50121 for Railway PC. Axiomtek's rBOX series of DIN-rail fanless embedded systems is suitable for intelligent computing and communication solutions in critical environments, such as power plant automation, facility monitoring systems, and intelligent transportation systems. The rBOX series supports an extended temperature range of -40°C to 70°C for use in extreme operating environments. The fanless design increases reliability, extends MTTR, and ultimately reduces maintenance efforts. 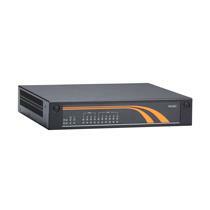 Front accessible I/O cabling is very convenient for wiring and maintenance. 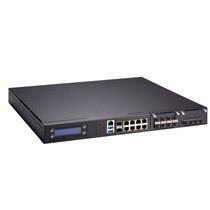 The rBOX series features a redundant Ethernet LAN connection for greater availability and reliability. The redundant power inputs minimize the risk of data loss in the event of a single power failure. Their compact size with DIN-rail mounting allows for easy installation into control cabinets. 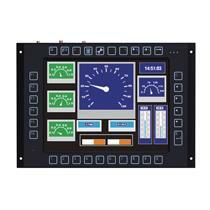 The rBOX series meets Safety Agency requirements and have passed heavy industrial EMI/EMS testing. To streamline implementation of management applications, Axiomtek has launched AXView monitoring software package. Based on SNMP protocols, AXView makes it easy for system administrators to manage and monitor remote computers. 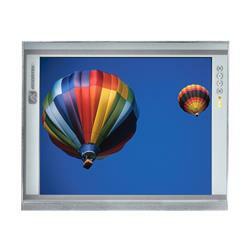 Axiomtek's GOT fanless touch panel computers feature compact size and highly reliable system design. 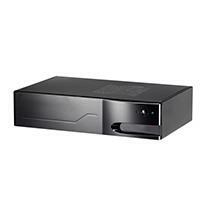 The GOT series adopts low power consumption CPU's into its design. 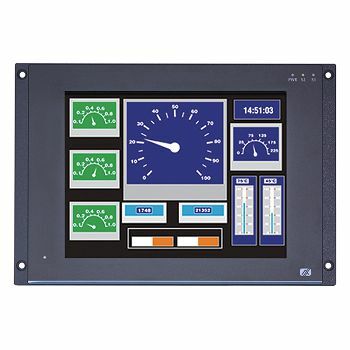 Features include an anti-vibration design, extended temperature operating ranges, high brightness display, NEMA 4X certification, M12-type connectors, and various embedded O.S. support. 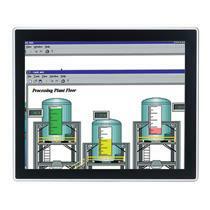 Axiomtek’s P6000 industrial flat monitors comes in 10.4”, 12.1”, 15”,15.6”, 17”, 18.5” and 19” with glass, resistive or projective capacitive touch solution to fulfill your different requirements. 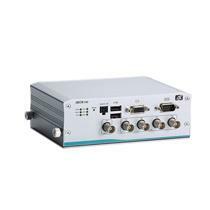 P6000 series supports multi-signal interface including HDMI, DP, DVI, VGA, S-video and Video and features screwtype adaptor plug design and 12/24V DC-IN. 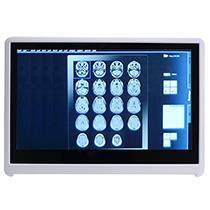 With various options, it is suitable for POI/POS and the control center in automation system. 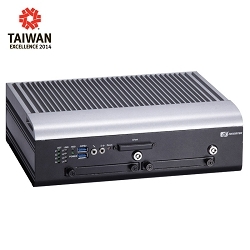 Axiomtek's eBOX series offers abundant features to satisfy harsh environments with fanless & noiseless operation, extremely compact design, patent of anti-vibration, anti-shock design, and most embedded OS support. 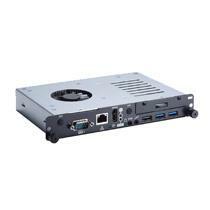 It's suitable for applications like POS, Kiosk, ATM, building automation, thin servers, diskless workstations, project screens, tour bus displays and more.